Too Late For This Hernwood Heights Rancher. Yesterday was the home inspection for my listing at 3703 Laburman Drive and I had the chance to meet and spend some time with fellow ActiveRain member Stella Barbour. 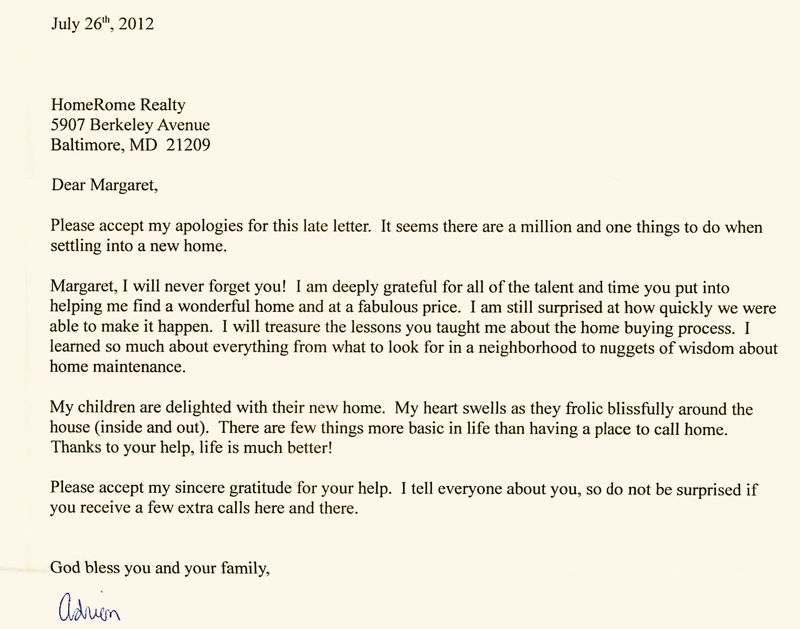 Selling homes is my passion and to share it with such a delightful professional makes it even better. I even put Stella and the new buyer to work, letting them place my "TOO LATE" sign. I think they enjoyed it as much as I did. It is wonderful when we work together to match the right buyer with the right home. Today I Got My Paycheck! 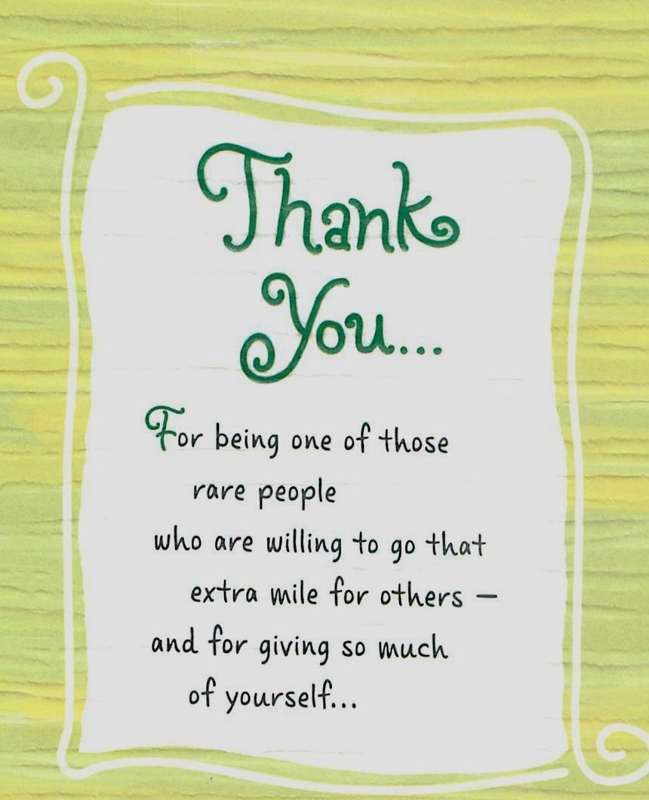 Being lucky in real estate means having the absolute best clients. This past May, I had the pleasure of helping find the right home for his beautiful family. Today I got my paycheck. You know I am a listing agent. To me, these are not buyers but a Future Listing! My goal is to find a home that I would be proud of selling in the near future. Anna has a great idea and absolute perfect timing. Check out the contest below and see what goals you may want to set for yourself. 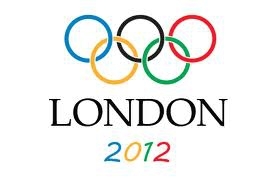 The Excitement is high for the Opening Ceremonies of the London 2012 Olympics! While I was listening to several Olympian athletes talk about what it took to get where they're at today, I was deeply inspired by their dedication, hard work, focus and passion for their sport. It got me thinking about where I'm at right now today with my real estate business, where I said I wanted to be at this point and where I want to be by the years end. I've got some serious work to do that is going to take extraordinary focus, hard work, team support and passion. I'm ready to take on a couple of huge projects that will bring me to me year ends goal that I clearly see in my mind. Cheering Supporters telling them Go For It, You Can Do It! 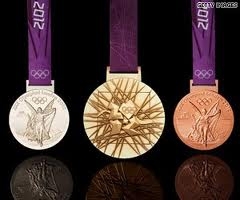 Are you ready to Go For The Gold? Many of us have been in real estate for years and some of us are relative newbies to the 'sport'. Where ever you're at right now, today, you've most likely worked hard for many years to accomplish your goals and aspirations. Are your ready to take a serious look at the goals you set for 2012 and be honest with yourself as to what the real truth is? And if you've accomplished everything in a big way so far are you ready to KICK it to a higher level than ever before? This ActiveRain Olympic Contest is for those who want to STRETCH their minds, goals, hearts and put their all into the contest and their goals for their business. It's not a contest for wimpy goals or stuff you've already accomplished! Don't go there! Let's raise the bar REALLY high on this ActiveRain Olympic Contest! This is a contest for Gold Medal ActiveRain Achievers! I invite you to take a hard long look at what you really want and getting a plan in place to achieve it. It is a contest where you can reach out to other ActiveRainers for ideas, coaching, whatever is needed. Everyone will compete as individuals but Team Co-operation and Co-laboration is part of the ActiveRain Olympic Contest! If you read someones posts that you know are really good at what you're not so good at....call them and ask for support. If you're eager to take on a new Social Media Campaign reach out to the experts at IMSD the -Internet Marketing Specialist Designation. These guys/gals know what they're doing and can help you reach your goals with hard work. 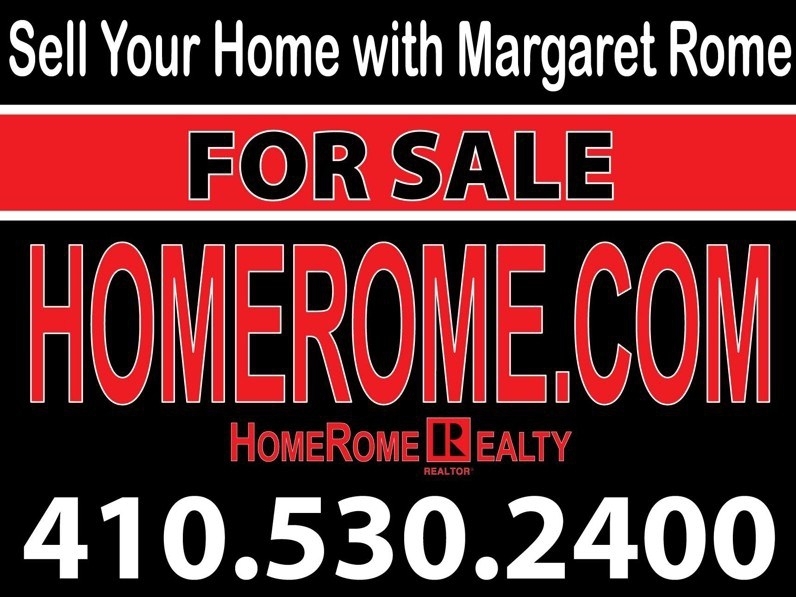 If you want to be a Listing Master contact Margaret Rome - she is a Master Listing Agent. And she's got her very own book - Home Rome. If you're wanting to become a Marketing Expert contact Barbara Todaro - she is our resident expert on drumming up new business. She rocks! I could name hundreds more ActiveRainers that are experts in their field. The level of experts within our community is mind blowing! Reach out and ask them to be your coach, cheerleader and team player for the Active Rain Olympic Contest. 1 You must pick a huge stretch goal and create a solid plan of action, be dedicated, focused and believe 100% that you will accomplish your goal. 2. You must write a post with 300 words or more outlying your goal and plan. Post must include original pictures and/or videos. 4. All posts must link to this original contest post. 6. There will be 3 Medal Winners chosen by our panel of judges who are at the Olympics now getting tips on world class judging (just kidding). Bronze Medal Winner will receive 2000 additional post. Real Estate and Working with my Clients is my Passion! I take my clients trust in me very seriously. I'm known for 'telling' it like it is, not what folks might want to hear or think it should look like. Now that may sound kind of tough, but think about it, in the long run if you want to buy or sell a home you need to know the real facts in order to make a wise choice. If you want the truth and the whole truth, I am the Phoenix Real Estate Broker for You. When you are ready to buy or sell a Phoenix Area Home, I will be your advocate, guide, and fierce negotiator. I will work hard to make your buying or selling a home as smooth and stress-free as I possibly can - even if it's a short sale. Guaranteed. 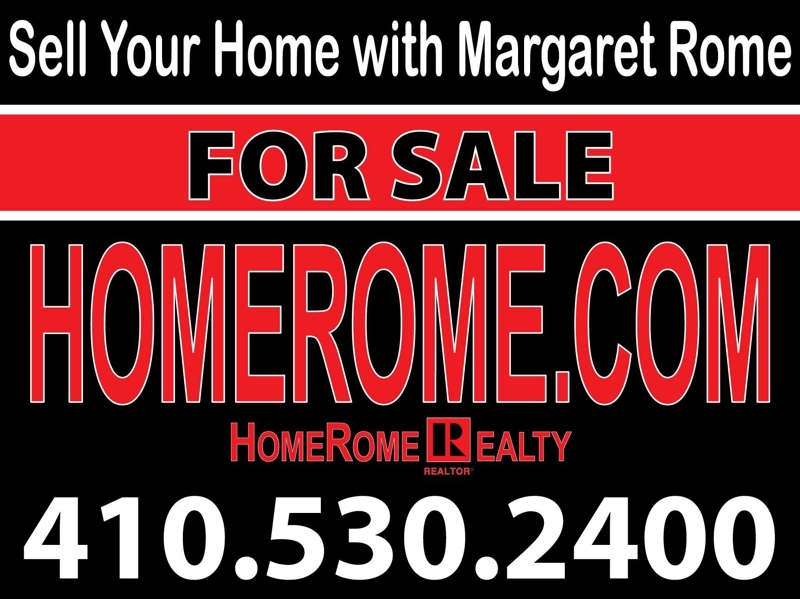 Call me and we'll create a plan of action to buy a home or sell your home! Oh No, I Am Behind in My Comments! Like so many others on the Rain, I have been wonderfully busy. When you are fortunate to have your listings go under contract, there is lots to do, including, but not limited to, attending the home inspection. There can be many different inspections including a well yield, water potability, testing of the septic system, radon placement and pick up, the termite and other wood boring insects. There might be an oil tank that needs testing, a chimney, mold. lead and many more depending on property. There are condo documents and Home Owner Associations to deliver because of right to withdraw, without penalty, within 5 days for HOA and 7 days for condominium. My Listing is Under Contract With An ActiveRain Member! Having a property go under contract is exciting and rewarding. Having it go under contract with an ActiveRain member is even better. How fortunate to be working with Stella Barbour, who has been on ActiveRain for quite some time and has over 100,000 points. When I returned Stella's call, I asked if I was speaking to a Rainmaker and her reply...only if I am speaking with an Ambassador. As of last night we have a ratified contract with settlement scheduled in 30 days. Please go over and congratulate Stella. I am so looking forward to this transaction! Here was an opportunity to own a large rancher with a garage that holds three cars. The enclosed breezeway is a great place to entertain or relax with windows on 3 sides. This home is located on a level landscaped .64 acre and looks and feels like parkland. Spacious eat in kitchen with gas cooking, dishwasher, wood cabinets, a butterfly sink and plenty of room for the big country kitchen table. Enjoy the views of the patio and lush back yard. The first level has gleaming hardwood floors in all bedrooms, the dining room and the sunken living room. Two wood burning fireplaces..one in the living room and one in the lower level recreation room. Central air conditioning plus gas heat and cooking. Public water but the owners have kept the original well. Just perfect for keeping the landscaping watered. You are TOO LATE for this Custom Rancher in Baltimore County..Hernwood Heights. As of last night we have a ratified contract with settlement scheduled in 30 days. Please go over and congratulate Stella. I am so looking forward to this transaction! Who knew that one word could be a noun, a verb, an adjective, an adverb and a preposition? Check out this email received today. The tiny two letter word is UP! At a meeting, why does a topic come UP? Why do we speak UP, and why are the officers UP for election (if there is a tie, it is a tossUP) and why is it UP to the secretary to write UP a report?We call UP our friends, brighten UP a room, polish UP the silver, warm UP the leftovers and clean UP the kitchen. We lock UP the house and fix UP the old car. To be knowledgeable about the proper uses of UP, look UPthe word UPin the dictionary. In a desk-sized dictionary, it takes UPalmost 1/4 of the page and can add UP to about thirty definitions. When it threatens to rain, we say it is clouding UP. When the sun comes out, we say it is clearing UP. When it rains, it soaks UPthe earth. When it does not rain for awhile, things dry UP. One could go on and on, but I'll wrap it UP, for now . . . my time is UP! Now it's time to shut Up! I do like putting this sign UP! It has been a year since I sold this Stevenson Rancher. And this weekend we were honored with an invitation to visit this very special home. Our hosts were so gracious showing off the house, serving delicious food and entertaining by the pool. I was so proud of all the changes made to this contemporary rancher. We had a grand time. Here are just a few photos and you know I will be back with more. I love the new mailbox and front door! Lower Level done to perfection. The fireplace takes on a whole new look and feel. Enjoying the pool on a July weekend. State of the art treadmill with a TV and iPad cord. I love it! I will be back with more details of the main level done with lots of art and mid century furniture. While having dinner with friends who are in the design business, the subject of furniture came up. They showed me pictures of these two pieces asking if I knew anyone who might be interested. The photos were then sent from their iPhone to my iPad. Here is another use of the iPad. When with clients, I can now show photos of these 2 pieces. This furniture needs the right home. Is it yours? What better place to share than ActiveRain? Doors --- drawers-painted base-wood top. It is a showstopper and can go anywhere in the house where storage is needed. Another HomeRome Listing Under Contract. 223 Delight Meadows Rd 21136. We have one lucky set of buyers who will enjoy this beautiful 4-6 bedroom home on a private acre lot. This delightful home on Delight Meadows has a contract. You know what that means...Another TOO LATE sign! This brick front colonial is sitting on a lush landscaped acre lot. We have one lucky set of buyers who beat out another contract and will enjoy this beautiful 4-6 bedroom home on a private acre lot with a finished lower level. Is It Possible to Run Your Real Estate Business from an iPad/Tablet? My friend Greg Gorman shared this free webinar taking place July 24th, I have already signed up. What are you waiting for? You may already have an iPad, but are you using it effectively every day to run your real estate business? I’ve found most tech savvy agents have an iPad and so few know how use it for their business outside of an extension of their calendar and email. Put the games aside, this is the future of real estate! This introduction to Evernote & Docusign is a hands on LIVE presentation where you’ll see how we open apps, import and use documents, complete contracts and more. This is not only a first step into the future, you’ll find essential tools, helpful ideas and proven techniques to transition your business into paperless freedom! Think this is another boring webinar on the iPad? Unless you have attended a live webinar with a live video feed and real people demonstrating real applications that work, then you must register for this webinar. Best of all, this one is free. Even better are the tools and resources you’ll have just by registering. Want more? Just register and I’ll show you how to immediately get more hands on training! Team Paradise is a group of dedicated professionals who use their Energy Experience & Knowledge to deliver the highest level of real estate services to clients and customers. If you're considering living and working in Naples or Key West Florida, please give them an opportunity to present themselves & their services to you and your family! the exclusive property of Greg Gorman, P.A. and may not be used without the expressed written permission. What are you doing Saturday July 21st? Here was a wonderful opportunity to live in the Sudbrook Park area of Pikesville in a charming quality built colonial with slate roof. The new owner will enjoy the convenience of an attached garage with automatic opener and the modern bright kitchen has door leading to a spacious custom covered deck. The large fenced yard is lush with greenery and gardens. Lower level has a full bath, laundry and is ready to be finished. There are three bedrooms upstairs with a full bathroom. Bonus room on the first floor could be an office, den or 4th bedroom. A powder room and a separate front entry door complete this area. What a location! Pikesville, Sudbrook Park and minutes to the Light Rail. Modern bright kitchen with door to custom deck. Enjoy the privacy of the large fenced level backyard. 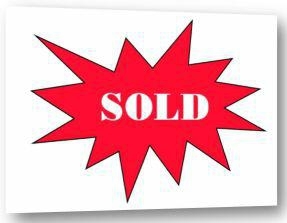 Another HomeRome Listed, Sold and Settled! Two weeks ago we completed an offer at The Pikes in Pikesville. A few years ago we talked about various places that contracts are signed like bowling alleys, churches, synagogues, front steps and even on the wing of a plane. My most recent was in a former movie theater now a restaurant. The sellers were having dinner and I was waiting for the contract offer. It came through in time for TLH and me to meet the family at the The Pikes. It is fun combining social life with business. I was able to slip to another table with each owner while signatures were obtained and the contract ratified. The others, not involved in the transaction, continued with dinner and lively conversation. The Pikes is located at 921 Reisterstown Rd. in Pikesville 21208 across the street from Mr. Chan's . This restaurant was a former movie theater with art deco, neon lighted marquee, colorful "friends" and the old movie camera is part of the decor. The Pikes has live music. 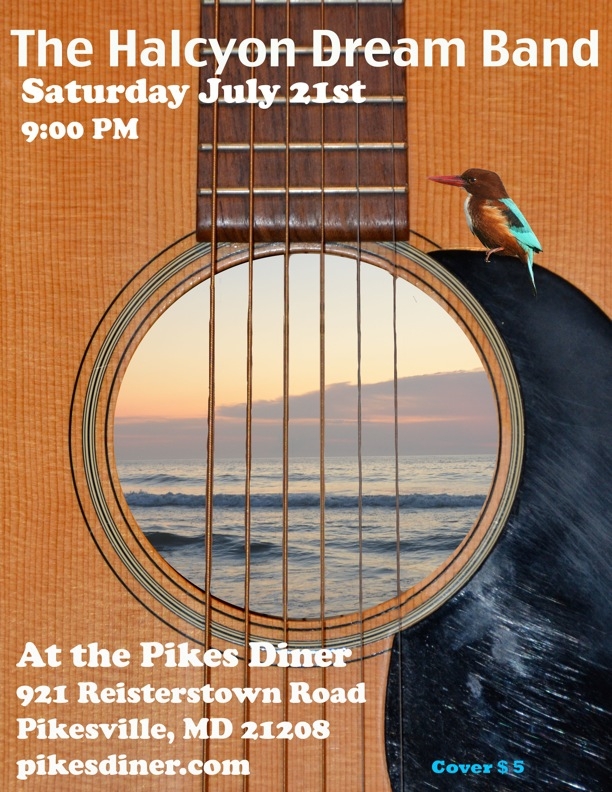 Our friends The Halcyon Dream Band will be performing Saturday July 21st at 9:00 PM. Will you join us? Uh oh ...someone started their meal before I had time to photograph. Obviously these people were not bloggers because they did not heed the message "Don't Eat That Yet!"